Claiming to be Richard III’s heir and the rightful king of England, this boy – supposedly Edward Earl of Warwick, the son of Richard III’s brother, George, Duke of Clarence – was crowned king of England in Dublin Cathedral, despite the Tudor government insisting that his real name was Lambert Simnel and that he was an imposter. Now, in his new book, author and historian John Ashdown-Hill questions the generally accepted Tudor view that this boy was a mere pretender to the throne. 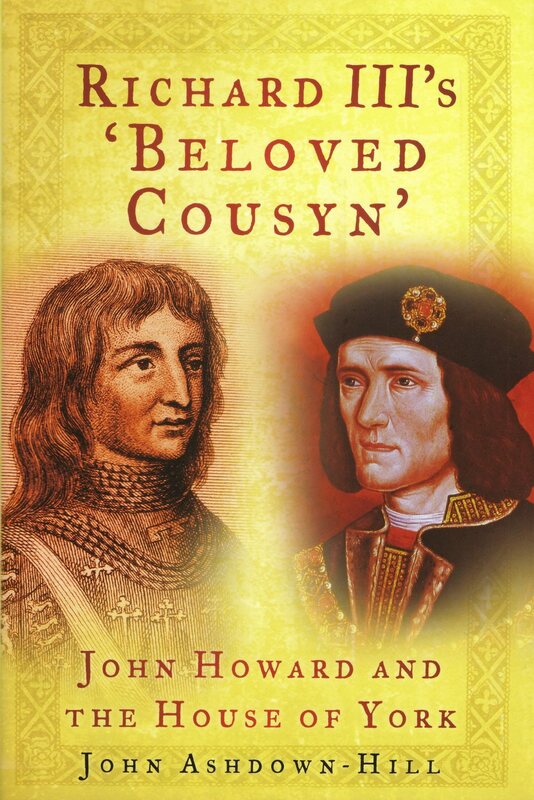 In The Dublin King, Ashdown-Hill uses previously unpublished information to uncover the true identity of the Yorkist heir, who he concludes had a stronger claim to the throne than Henry VII. He also debunks the belief by some that the so-called ‘Dublin King’ himself claimed to be one of the ‘princes in the Tower’. 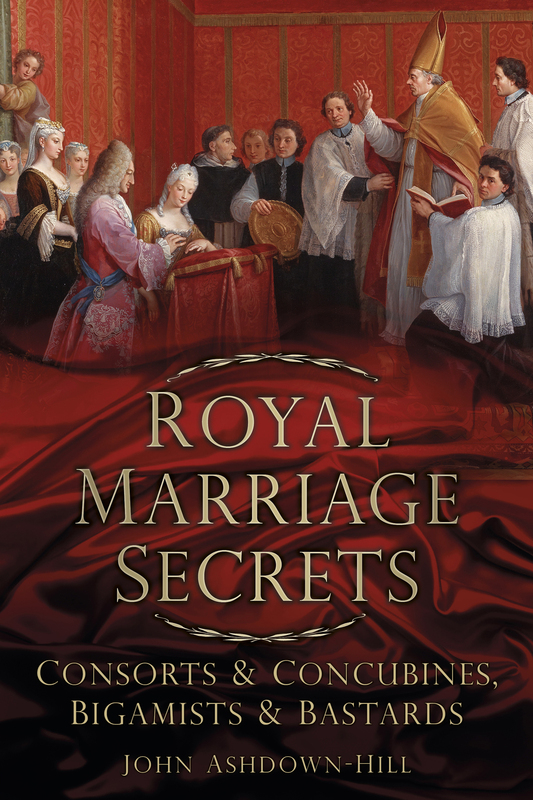 Your books have been described by many as ‘fresh, very detailed and well researched and written’. Could you share with us a little about the process of writing ‘The Dublin King’ and how long did it take you to write? That’s quite a difficult question to answer. 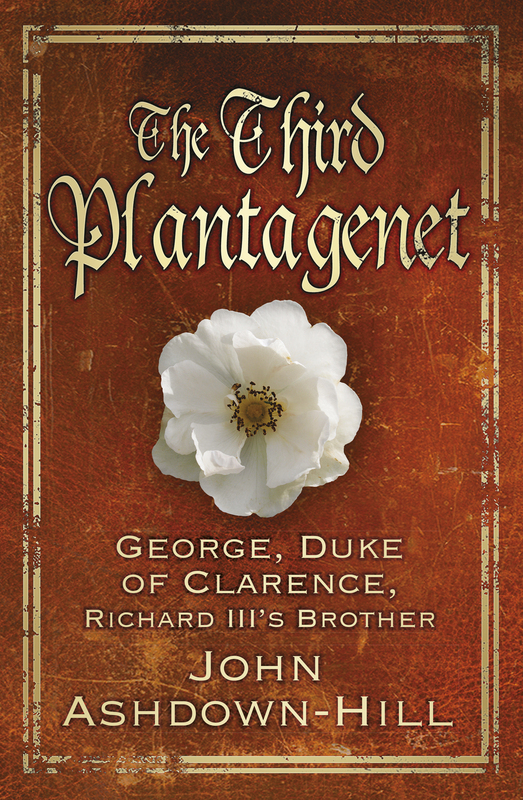 My interest in the true story of Edward, Earl of Warwick, was inspired in 2013, when I was writing my book THE THIRD PLANTAGENET, on his father, the Duke of Clarence. But I had begun exploring the story of Lambert Simnel earlier than that. 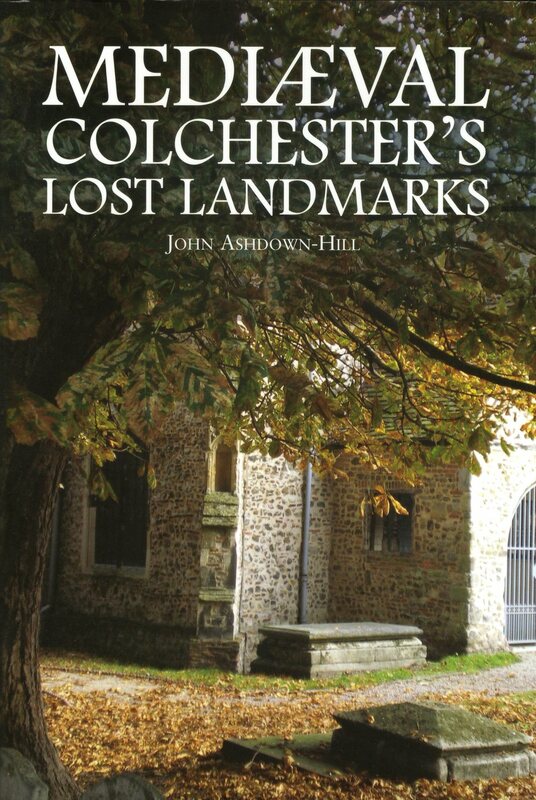 And some of my research on the so-called ‘princes in the Tower’ – including the discovery of the 1483 Colchester document which refers to Edward V as the ‘the late’ - dates back to 2003/4! But once I had formulated the concept of THE DUBLIN KING, actually writing it took me about nine months. On the 25th of August, 1485, King Richard III was laid to rest in the Greyfriars Church in Leicester. 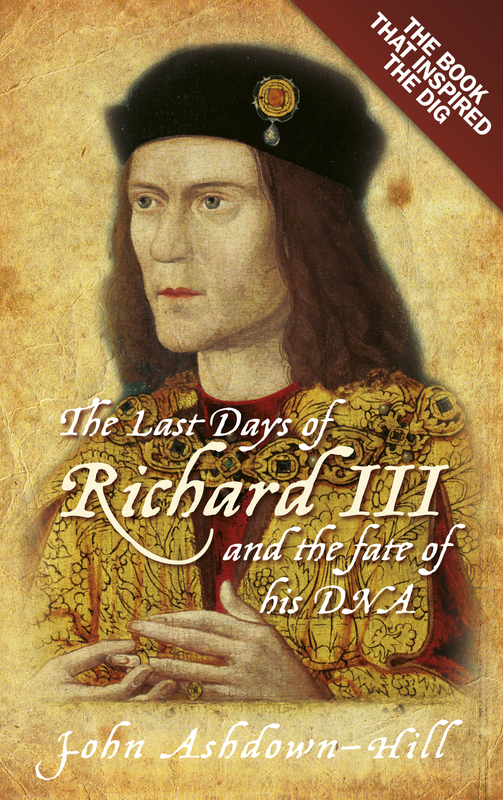 Just over two years ago, on the 527th anniversary of his interment, the grave of Richard III was discovered. Today we are joined by the people at the heart of the incredible discovery, Looking for Richard members Annette Carson, Dr. John Ashdown-Hill , Dr. David and Wendy Johnson and Philippa Langley, to discuss their journey and what the future holds for King Richard III.